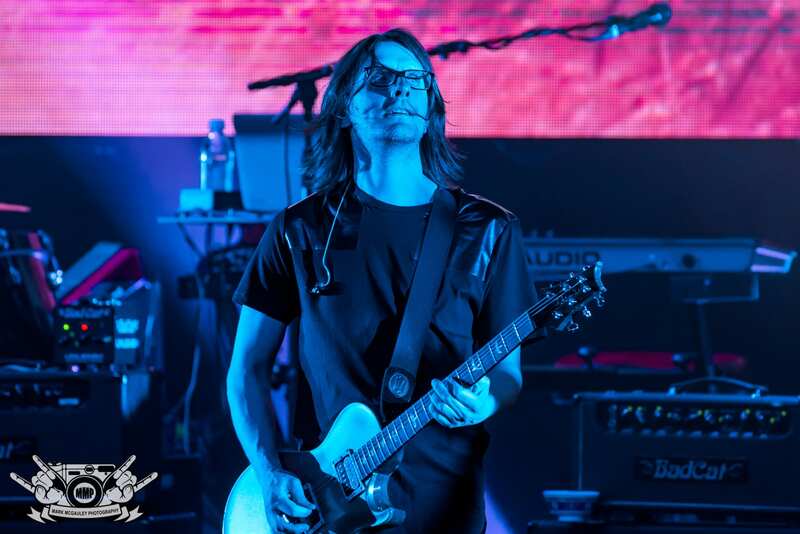 Prog Rock icon and extraordinaire Steven Wilson is bringing his ‘To The Bone’ World Tour to The Capitol Theatre this Sunday, December 2nd. 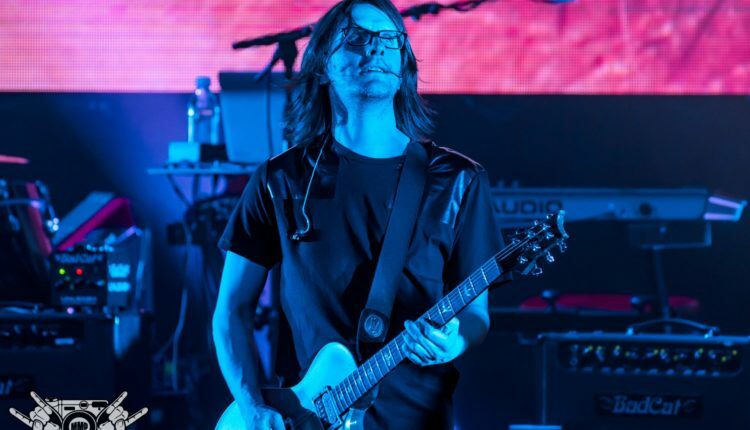 Port Chester will be treated to an evening with Steven Wilson that will bring fans through a musical journey spanning his entire career. This musical and visual experience that Wilson and his backing band put on is certainly not one to be missed. 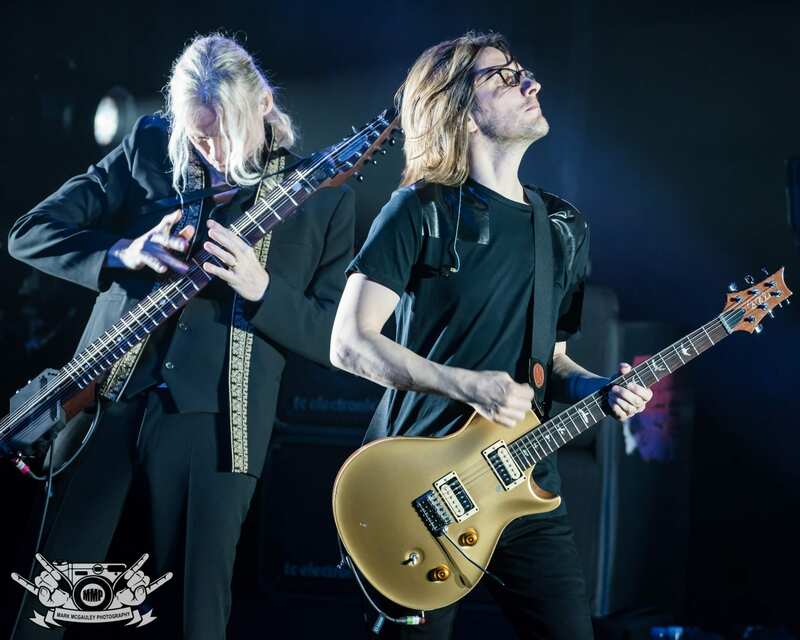 The tour has already traveled across North America and Europe once, including Royal Albert Hall, where the band recorded and filmed a live CD/DVD. Both the CD/DVD and Blu-Ray editions are available now with a vinyl box set scheduled for release this March. Get tickets to Sunday’s show and get more info on Home Invasion: In Concert At The Royal Albert Hall.